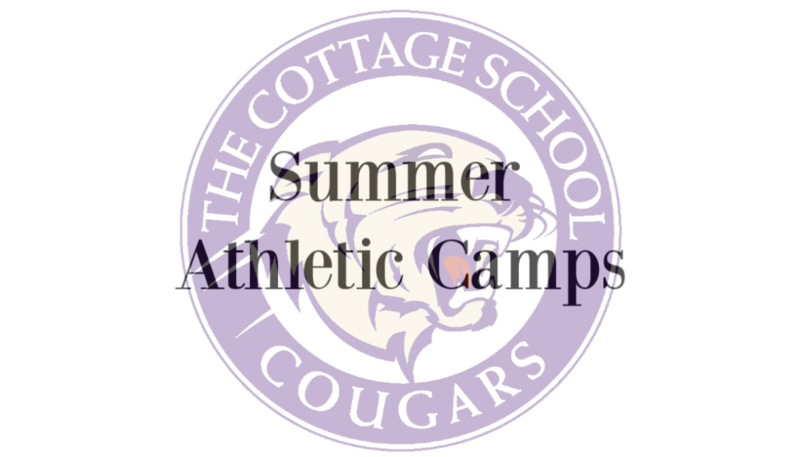 The Cottage School athletic department offers a variety of sport opportunities during the summer months. The options include a girls combination basketball and volleyball camp, coed running camp, boys basketball camp and coed soccer camp. Enrolled students can sign up via the online school store. 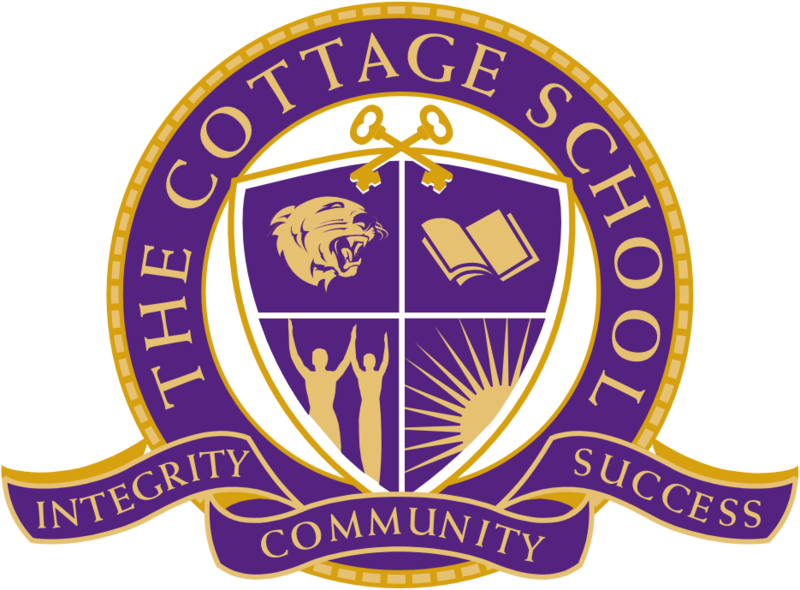 Other inquires, call 770-641-8688 or email athletic director, Richie Briggs at richardb@cottageschool.org.